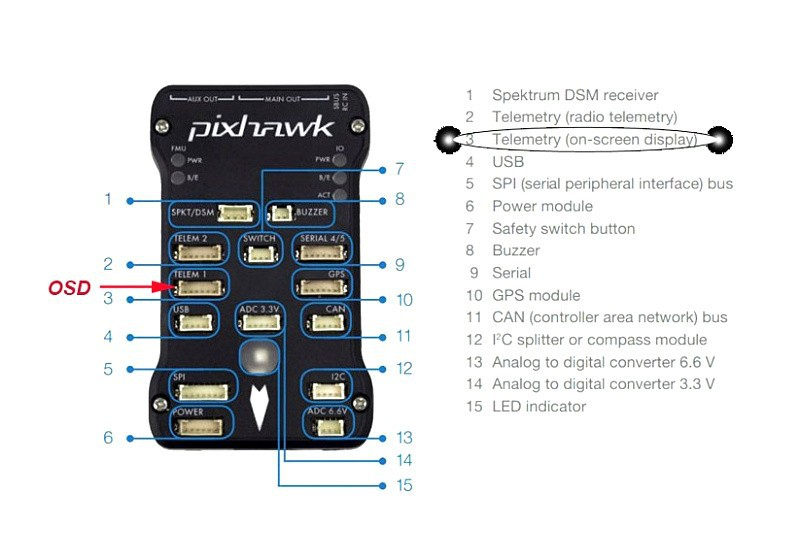 A Pixhawk 1 Flight Controller was purchased by a last year’s team. This is usually used to control and monitor drone flight, but it can be re-purposed to track the position and speed of a landlocked vehicle. Over this semester, the telemetry have made progress using the included software and hardware of the Pixhawk, but have also come to one obstacle: information of position and altitude of previous practice sessions of the actual course in Marshall, Michigan were supposed to be loaded onto the device, but its information has not been found. The device is now fully calibrated and ready to collect data for future runs, but this will not be useful until the car is tested again. A goal of the semester was to create a tachometer to measure the vehicle’s speed, since this has not been done in past years. The driver had to communicate by headset to ensure the car is travelling at the minimum average lap speed. 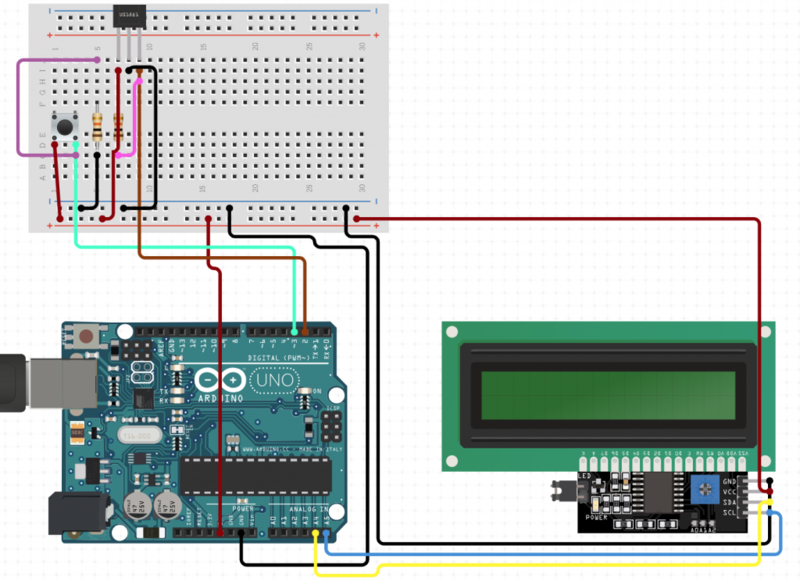 An easy solution was using an Arduino UNO microcontroller that measures velocity and average lap speed. A hall-effect sensor creates a voltage difference when a magnet is close, so if a small, powerful magnet is fixed on a wheel and passes the sensor at each rotation, a frequency can be found, turned into rotational speed, and then linear speed, which can be refined by freely entering the diameter of the wheel. A 16×2 LCD screen is attached, which can show two lines of characters. The first line will be used to show instantaneous speed like an odometer, and the second can show an average speed. Average lap speed can be recorded periodically, like every thirty seconds, or a pushbutton included in the diagram can be used to reset the average for each lap. This method was chosen over an existing bicycle computer which does essentially the same task, because this can be reprogrammed to display different information and for different wheel diameters.